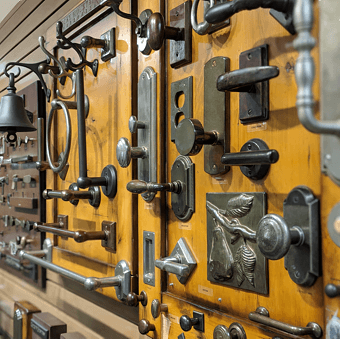 For over twenty years our clients have enjoyed the finish, look, style and feel of quality hardware from Nob Hill Decorative Hardware Company. 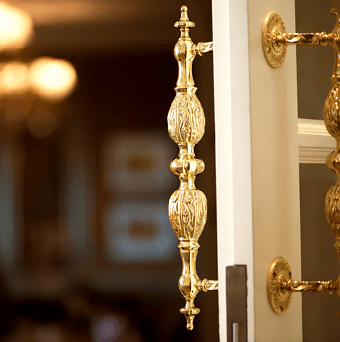 At Nob Hill, we represent the finest hardware manufacturers. With thousands of choices available, the Nob Hill Staff are extremely knowledgeable and will make the entire process, from selection to delivery, go smoothly. 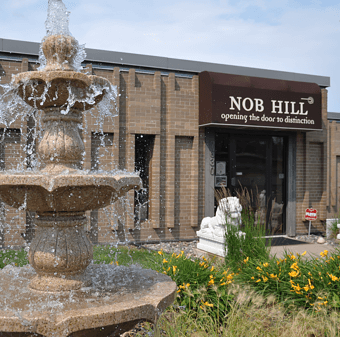 Whether you are a builder, remodeler, designer, architect or homeowner, we know you will enjoy the “Nob Hill Experience.” Our showroom and staff combine years of industry experience with a laid back demeanor that creates a comfortable and relaxing atmosphere.